Please browse the more than 5000 knit- and crochet-related treasures in the CKC Collections Resource Museum and Library Collections (drawn from Digital Public Library of America). CKC is seeking new partner organizations to share their collections of knitting and crochet with visitors to this resource. 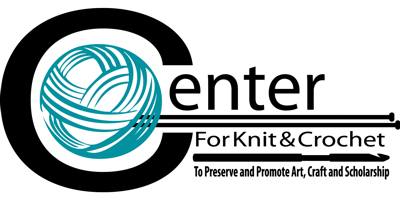 Contact us at collections@centerforknitandcrochet.org for more information about participating. Learn more about criteria for Share Your Treasures.